* What are the consequences of fostering for children, their carers and their birth families? * What are the best ways of recruiting, retaining and supporting foster carers? * What are the most important elements of a successful placement? * Can foster care offer a permanent alternative to care at home? 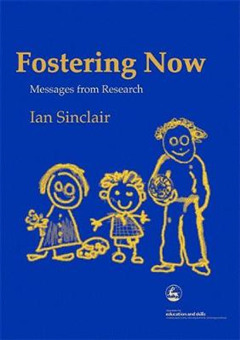 Fostering Now brings together authoritative research on foster care in the UK. 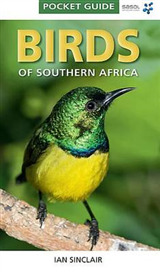 It provides a succinct overview of a wide range of research projects and highlights the main implications for policymakers and all professionals involved in the fostering process. 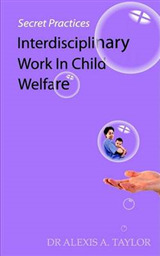 Drawing on the varied experiences and views of foster children, social workers, foster carers and parents, this book looks at how placement outcomes are influenced by factors such as foster carers' parenting styles, contact with the child's own parents, and the child's gender, ethnicity, age and physical and emotional health. 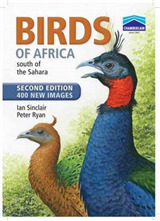 Other important areas examined include care given by relatives, the effects of foster care on education, and what happens to foster children when they return home. Fostering Now identifies the most significant challenges currently faced by foster care and draws out the key messages for policy and practice. 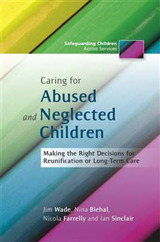 It offers important insights into the state of foster care today, and suggests how it can be improved in future. 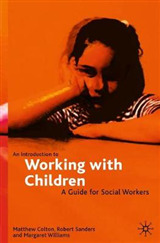 This book is essential reading for social workers, policy makers, academics and foster carers.